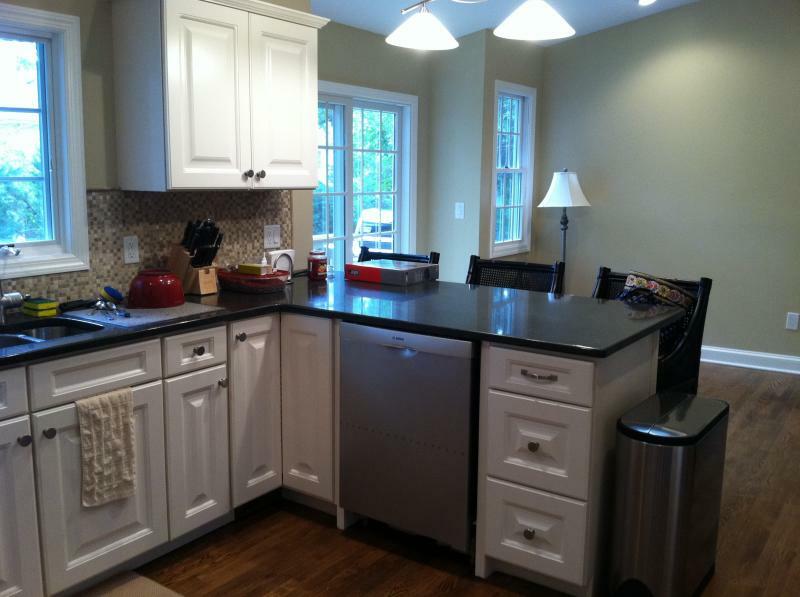 Need to update or complete kitchen remodel? Have you been planning a kitchen remodeling or home improvement project? Home improvement can be a daunting process especially without professional help. Let Fx home renovation Kitchen remodelers be your partner in creating a kitchen that is about you - integrating both function and convenience with comfort and style. 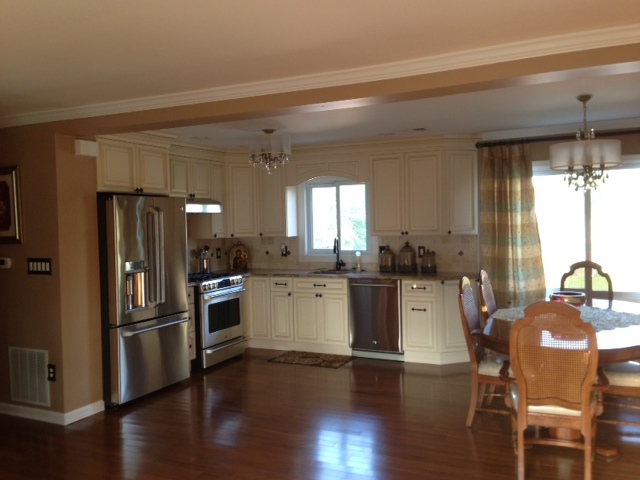 Fx Kitchens remodeling takes pride in every project we complete in NJ. This begins on the very first day we meet with our clients for a free estimate. We will listen to our client's wishes and "the must haves" in their new kitchen designs. We will discuss kitchen appliances, fixtures, tiles etc. to ensure the proper workspaces and clearances needed for each item. We will also address budget goals and try to work within those limits, making suggestions on areas that could be cut back on and what items will be worth spending a little extra on. After taking all kitchen dimesions of the space our designers will create a computer generated plan view that will show a complete footprint as well elevations of your space and preliminary costs of the kitchen project.